In brief: Offering entertainment, advice, and plenty of questionable content, Reddit is still growing strong. In a new round of investments, the company could be valued at as much as $3 billion. Whether Reddit is the world's largest forum, a dumping ground for links to pages that nobody actually reads, or a collection of shower thoughts unapologetically shared with the world, one thing is quite certain. The site is still growing quickly. To help further growth, Reddit is seeking a new round of Series D funding that is being kicked off with a large influx of cash from Chinese tech company Tencent. 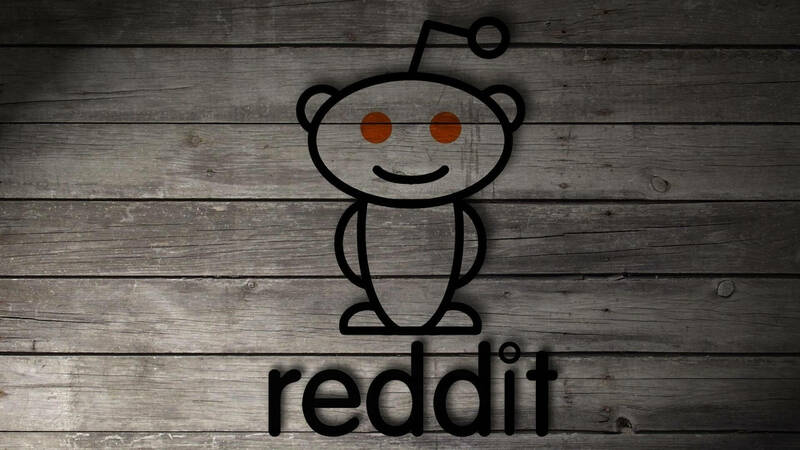 According to sources from TechCrunch between $150 million and $300 million will be handed over to Reddit, causing its value to be placed at $2.7 billion. If Silicon Valley groups jump on to the round of funding, Reddit may even exceed the $3 billion mark. Despite Tencent's willingness to thrown down serious cash, Reddit is not available in China. Tencent has been having difficulties on the mobile front due to China's focus on preventing addiction to gaming. Branching out to invest in a largely North American and European site may help bring stability. There are now around 150,000 subreddits, individual communities each with their own theme, that span topics from the incredibly bizarre to genuinely useful. It's user base has grown to 330 million active monthly users. In July 2017, Reddit sought its last round of funding, obtaining $200 million. Valuations were set at $1.8 billion. Since Conde Nast purchased the site in 2006, Reddit has garnered $250 million. 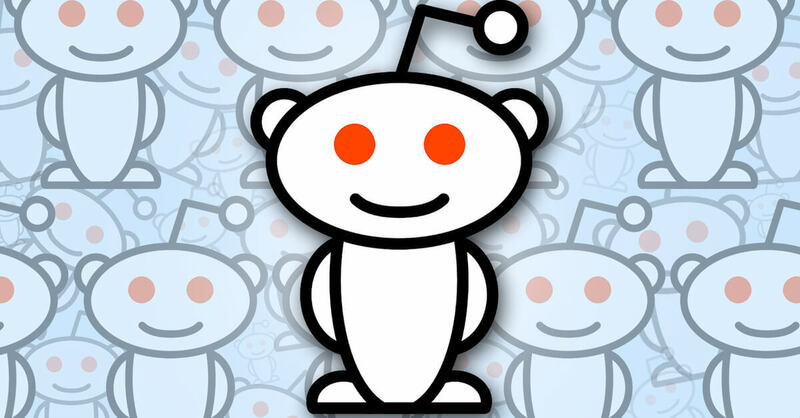 Following the latest round of funding, Reddit's total fund raising could reach $550 million.